The Victorian duck-hunting season has been given the go-ahead for 2017 and will run through to the 12th of June. A controversial pastime, duck-hunting has been defended by the Minister for Agriculture as being important to the economy and encouraging tourism in small country towns. The populations of various duck species are reviewed every year to ensure that the hunting season will not adversely affect them, and the hunting of certain vulnerable species (such as the Blue-winged Shoveler) is restricted. In fact, the Victorian Government is confident enough in the stability of these populations that the bag limit has been increased this year, from 8 birds per person per day to 10. This decision has sparked some backlash from organisations such as Animals Australia and the RSPCA, who are concerned about the effect of climate change on hunted duck species. 2016 went down as the hottest year in history, with the Bureau of Meteorology predicting future longer and hotter summers that could lead to habitat loss for the ducks. This pressure along with the increased bag limit could causing damaging population reductions. Besides this, those of you who enjoy taking Instagram photos at the UWA Duck Pond probably understand the view from many animal rights organisations that the whole idea is a bit gross. Ducks aren’t hunted for food, but simply for sport. This has raised questions about animal rights violations, that the practice causes unnecessary pain and suffering to animals. Nevertheless, despite all the discussion, it appears that duck hunting is here to stay for at least a little while longer. It seems that scientists around the world are sick of politicians ignoring facts, and want to take a stand. 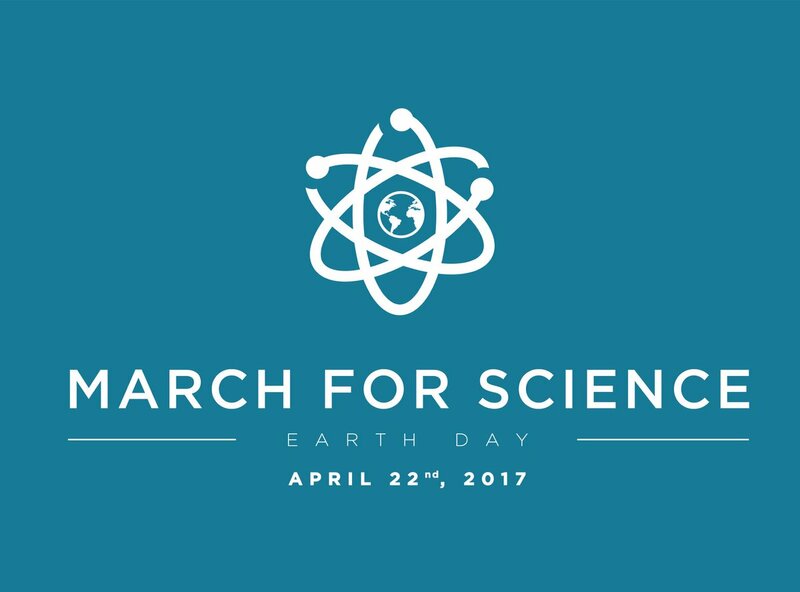 The 22nd of April (International Earth Day) will see scientists and science enthusiasts around the world take part in various March for Science events. This idea started as a social media movement based in Washington DC three days after the election of President Donald Trump. Various minds in the scientific community felt that his campaign highlighted a general disregard for science and its importance in our society. These few original concerned individuals grew to many, and the March for Science has now become a worldwide movement. There has been some discussion around how this event could be framed in the political sphere. It could serve as a way to open discourse on science and how it is funded and supported by the government, but could also be dismissed as “just another protest”. Only time will tell. There will be a March for Science event in Perth – you can find more information about it on their socials, and through reading Pelican’s online interview with Perth co-coordinator Peter Derbyshire. As much as we all cherished our pet rabbits growing up, in reality, these little furry critters are an incredibly threat to native Australian species. From eating crops, to grazing native habitat down to the ground, eradication of these feral pests is a high priority for conservationists. Early March saw the release of the Korean strain of the calicivirus (or Rabbit Haemorrhagic Disease Virus K5 if you like words) in an attempt to control wild rabbit populations. Introduced via baiting, the disease was implemented at approximately 600 sites around Australia. It was the first time in 20 years that a new biological rabbit control method had been released within Australia. April is the month for scientists and landowners to monitor its success with bated breath. Reports on the virus’ influence have started trickling in with varying degrees of optimism. The general consensus is that it is still too early to tell how successful this new conservation method will be. Stay tuned for updates. Roe 8, is it too late? The state election is over, and with it, the incredibly controversial Perth Roe 8 project. As the planning stages for the project progressed, the immensity of the environmental impact of constructing Roe 8 became increasingly clear. Despite this detrimental effect and outcry from within the community, the Liberal State Government decided to go ahead. But now, with the project all but shut down, the job of repairing the damage done by the first stage of construction can begin. A significant repair job will be required. About 40 hectares of land was cleared in stage 1 alone, and experts estimate that it could take up to 30 years for the wetland to fully recover. Professor Hans Lambers and Professor Kingsley Dixon (familiar names to UWA Botany and Conservation students) have weighed in on the issue, saying that although the damage was extensive, it could have been much worse. They are optimistic that with the correct conservation measures implemented, the wetland could be restored to post-Roe 8 state. 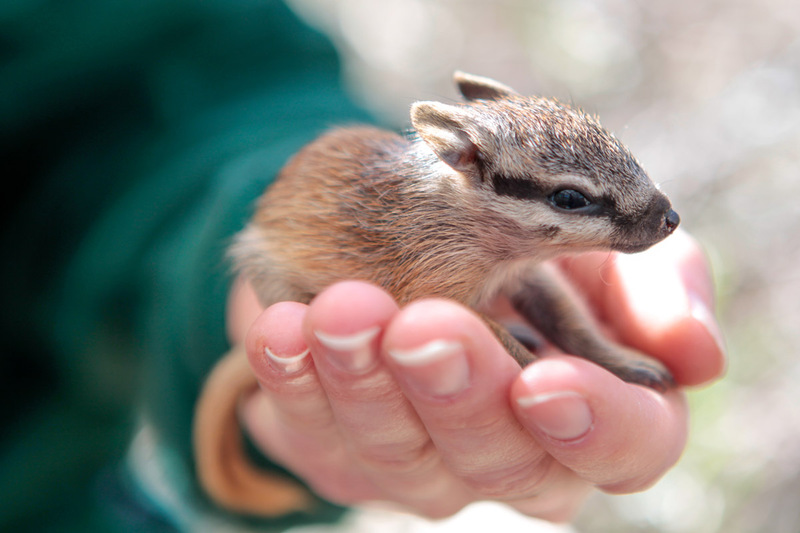 Numbats are arguably one of Australia’s cutest native animals. They are also Western Australia’s faunal emblem. As a result, there have been increasing efforts over the last few decades to try and bring the species off the endangered list. This month has seen a breakthrough in the form of a successful translocation. Numbats from New South Wales and Perth Zoo were released into WA’s Mid-West in hopes to boost their numbers. Researchers have now discovered that four of the five females are carrying joeys! This is exciting news as it means the numbats have settled into the new environment and are able to mix and reproduce with those already present in the area. It also means there is a greater chance of more babies in the future, further boosting the population. So there you go, the ducks and rabbits may not be having a great time, but at least one cute animal is having a good month!